Our mission is to provide the best customer service and flexible solutions for our clients. Our staff is dedicated to that mission and our chief goal is to put the needs of our customers first. 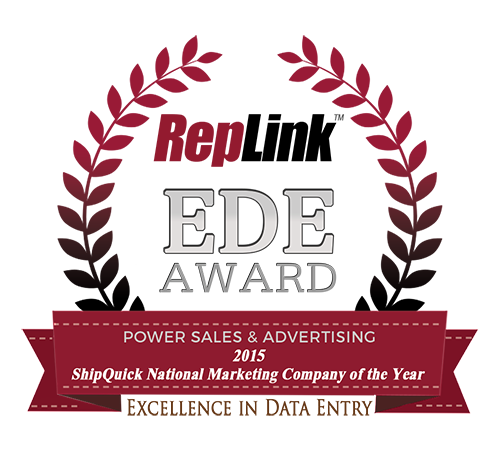 Power Sales has grown successfully through the commitment to this mission of outstanding customer service. We achieve this mission by sticking by our philosophy of optimism, hard work, and congeniality. Power Sales began in 1975 under the name of Don Roberts & Associates initially operating as manufacturer’s representatives to the states of Kansas, Missouri, Iowa and Nebraska for retail accounts. As the business changed, Power Sales evolved into a master distributor to the premium and incentive industry in the early 1990’s. Since then, our staff and warehouse size has continued to grow steadily. Power Sales has been in business for over 42 years. We look forward to continuing, and expanding upon, our great tradition for many years to come. Thank you for your interest in the Power Sales Catalog. Please select how you wish to view our catalog.